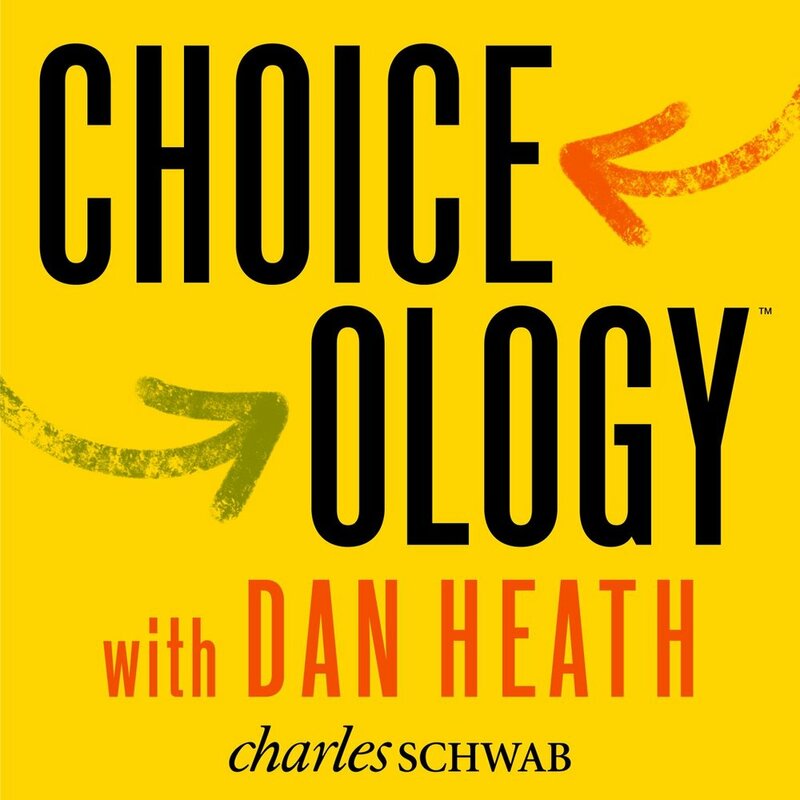 If you're interested in behavioral economics and decision-making, I think you'll love it. The first episode covers a pivotal World War II battle, a cracker-eating contest, Midway Games – and the perils of overconfidence. Уже вышел первый эпизод. Послушаю – расскажу.